A good editor will (or should!) force you to achieve your very best, despite your resistance, your doubts, your uncertainties and your last minute wobbles. He or she will become your accidental confidante through multiple crises of writing confidence; the person who will push you over the line again and again until the book is done and out there. You need strong editing, to make the writing better, but, more importantly, you need the right editor for you, and this is intensely personal. The thing is, not all editors are created equal. And, a 'good' editor isn't necessarily the same thing for every writer. What makes someone the right fit to work for you depends on a range of things -- your aims, your budget, your location, your writing style, your working style, and even your personality. You have to find someone who 'gets' you, and this isn't easy. At the end of the day, there is no 'how to' guide to help you find the perfect editor for your book, but I've learned some things along my journey that I hope will make yours a little easier. There are different types of editing and you need to know who you are looking for. Is it someone to hold your hand throughout the whole process -- part mentor, part friend, part editor? Or is it a purely functional proofreader to polish up your final draft? Here's our take on the different types of editing you might need, bearing in mind that some editors will double up in two areas. It's rare to find someone who covers all three and you shouldn't expect it or ask for it, because none of us is good at everything. Developmental Editors, also called content editors and sometimes structural editors, are there to support the overall shape of your book. They help you with concept development, developing an outline and getting it done. If you know that development is going to be a trouble spot for you -- maybe you need help getting clear on your idea or help structuring your book -- then enlist a development editor before you start as it will save you a lot of time and wasted energy (and time equals money). If you just need a different perspective, or someone to bounce ideas around with, then developmental editing is still beneficial. Your editor (or perhaps someone who is closer to a coach?) will look at the book as a whole, spot gaps, inconsistencies, or help you work through areas that you're finding hard to explain. Even though writing is a solitary activity, a writing problem shared is still a problem halved. If you're short of time, or it's your first book and you're learning what it takes to write a book, then a developmental editor will make the process smooth and easy for you. 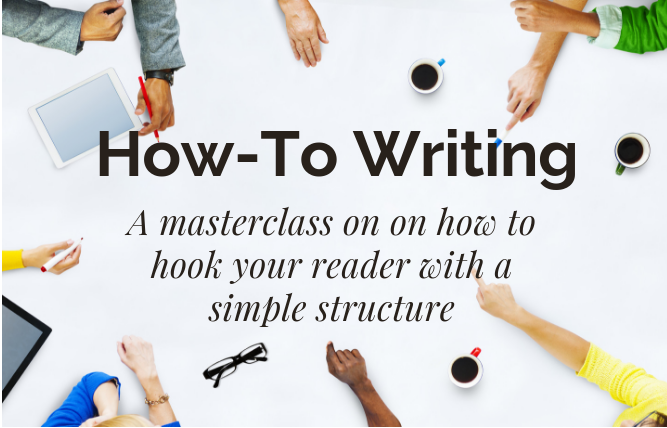 If you're a first time author and you want to write a good book, to position you as an authority, and get the book done quickly without sacrificing quality, then start here (this is part of what I do with my clients and it's a lot of fun). Copy Editors focus on the facts, punctuation, and the readability of your book. They can double check names, dates, times, jargon, semantics, and correct any inconsistencies. They also work on chapter titles, subheadings, and the general flow of your writing, as well as making sure the copy adheres to any publishing guidelines you might be following. Some copy editors will also proof-read your content. If you're not sure what kind of editor you need, then start with a copy editor. A good copy editor is like gold. Proofreaders are the final hands to touch your work before publishing. They are responsible for checking line by line that every single word is spelt correctly and that no comma, full stop or apostrophe is out of place. Even if your book has been through a copy editor, it's well worth doing a final proof-read. I can't tell you the number of times I've spotted an error after something has gone to press! A good proofreader should also check for medium-specific problems such as page numbering and chapter headers in your print book. Always, always have someone proof-read your book. If you've been around me for a while then you'll know that even the best-intentioned of us (that's me by the way), make mistakes. I know you think that editing costs money you don't have, but it doesn't have to. You don't have to go to the professional associations who are likely to be the most expensive, but what you definitely don't want to do is go straight to Google search. Remember, we're looking for the right editor, not just any old editor. Word of mouth is almost always the best place to begin looking for the right editor. You're not asking your friends to edit -- you're asking if they know anyone. Ideally you want a referral from friends or colleagues who've previously published books. Ask in some of your online communities -- professional groups, speaker groups, writers' groups, or even just post a status on Facebook asking for connections. I'm constantly surprised how successful this is as an 'ask' strategy. I had a rush proofreading job recently, and I put out an email to some people on my newsletter list asking if they could help. I was overwhelmed by the generosity of people who were willing to pitch in themselves, or to recommend people they knew. And it's highly unlikely you'll get a bad referral -- no-one wants it to reflect back on them -- chances are, if someone's had a fantastic experience with an editor (or any contractor), they'll be bursting to pass the name on. When you are looking for editor referrals, this way or any way, remember that the person passing on the referral might have a different type of book, or they might have a different style of working. You're looking for your best editor, not the best editor. The UK Society for Editors and Proofreaders (SfEP) is an organisation that offers an online portal for finding an editor or proofreader in the UK. You'll find similar organisations in your country, and here we do suggest using Google. The plus of using an organisation like this is that SfEP encourages high editorial standards and offers members training, support, and qualifications. You know your editor’s work is all but guaranteed. The downside is that you're recruiting them from a database and you're not getting that personal recommendation (a kind of informal 'review'), or a chance to meet face to face. No matter how glowing someone's recommendations on a site like this, the person may not be a fit for you, as I've found. Bob (not his real name) came highly recommended, with outstanding qualifications. But, as we started to communicate I found him just plain rude, everything was an inconvenience. While I'm sure the technical aspects of his work were good, I won't work with people I don't get along with and there was no way Bob was going to get his eyes on my work. If you’re constrained by budget but you don't mind working internationally, or you just want to take a different route, then check out the online portals that connect freelancers with clients. Websites such as Upwork and Freelancer (and these sites come and go so ask around for what’s most current) have thousands of local and international editors who are able to work within flexible timeframes and budgets. There are editors for every budget and for every job, big or small. 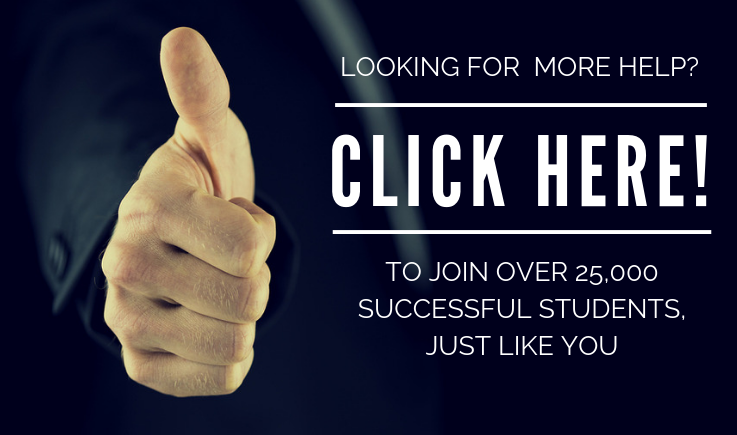 Find the right site and it's like finding a goldmine of talent. I prefer these sites over the professional associations, and I use them a lot. Of course you need to be selective but a well-scoped project and careful hiring means that you'll get the best person for your job. It might not be the first place you go for a highly skilled developmental editor, but your copy-editing and proofreading needs can easily be met through sites like these. I know it can be off-putting to recruit someone you don't know but it's the same as any recruitment -- ideally you want to enter into a long-term relationship with a motivated and talented team member. Don't shortcut the recruitment though, and don’t be tempted by the lowest rates – go for quality over price, every time. Look at work samples, talk to the freelancer if you can, and at the very least give them a smaller project before you hire someone for your whole book. Now you know where to find an editor, your next step is to hire one. But what should you look out for? Go over to the second part of this two-parter for our no-fail guide to hiring the right editor. Have you worked with a great editor or prooofreader? Where did you find them? Was it one of these ways or somewhere else?